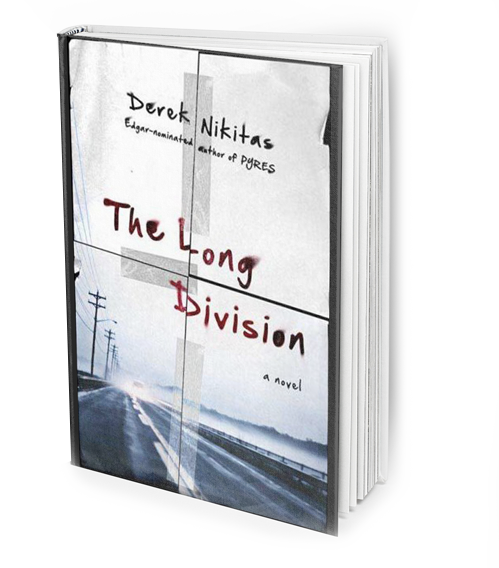 Derek Nikitas’s second novel, The Long Division, exceeds even the grandest of expectations. 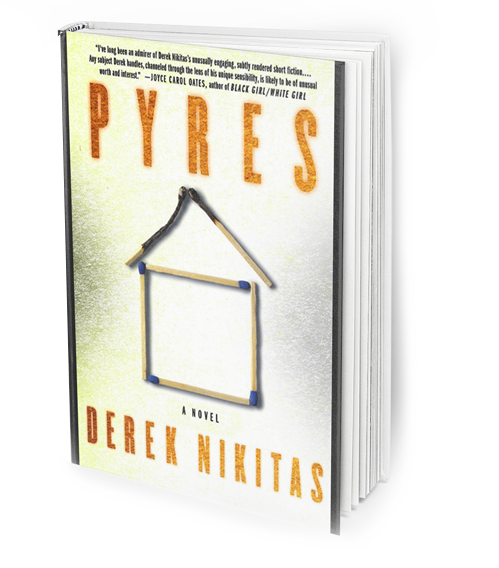 As he deftly weaves together three perilous storylines, we feel ourselves simultaneously moved, horrified and brokenhearted as the novel spirals towards its breathtaking conclusion. 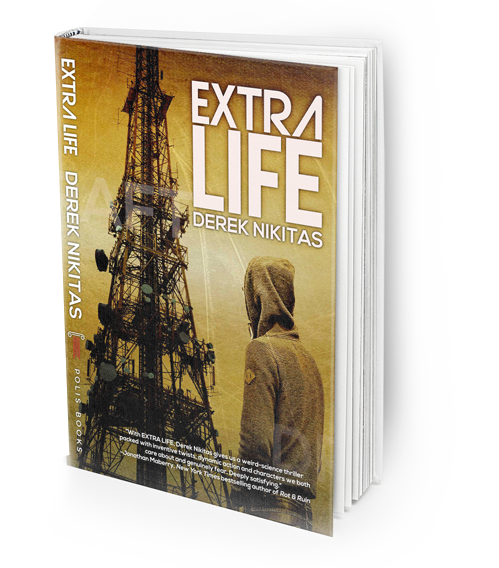 “Pushed to their breaking points, Nikitas’ characters are brutally compelling, his narrative voice riveting…. 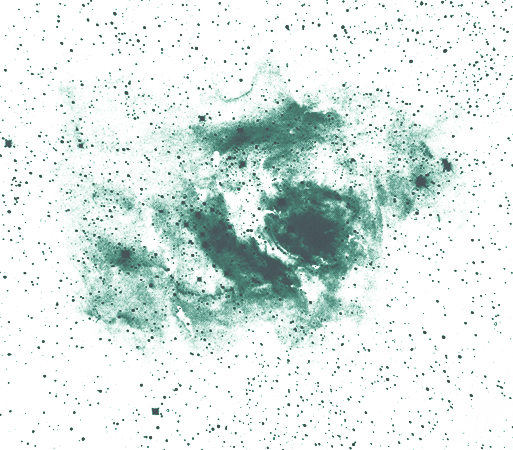 [H]is storytelling seems powered by a steam-engine, an unstoppable force. In the backdrop, the cabin was engulfed in surging red flaming spears. It flung embers and burning debris, and it collapsed on itself like a funeral pyre, like the ghost of Baldr’s longship sent to sea and consumed in its last burial light. Ahead, the snowstorm still raged, and the deeper woods were poised for Luc to get lost inside. There was a buck standing not far off, and he raised his antlered head when she approached. He watched her for a moment, curious and fearless, then he reared sideward and bounded off into the dark.